To make the best use of home security system, you can incorporate well-designed security cameras without them being noticed. This will prevent burglars from disabling or avoiding the cameras. For this purpose, you can purchase certain home security cameras that are designed perfectly and nicely to not get easily visible while efficiently doing their task. Below are two best security cameras with the perfect design that will serve your purpose well. This is a professional-quality, well-designed security camera that is capable of recording HD videos. It has the size of a small router that can be either connected to the broadband router using Ethernet port or use powerline technology. This completely waterproof, solid-build camera can be easily mounted indoors by using the magnetic mounts or can be kept on a bookshelf as a freestanding camera. The camera can be controlled using your smartphone. It can be armed to detect any motion. Another useful feature is an integrated alarm that makes it a very effective security system. The only problem with this camera is that it is very difficult to set up the base station and the initial cost is very high. 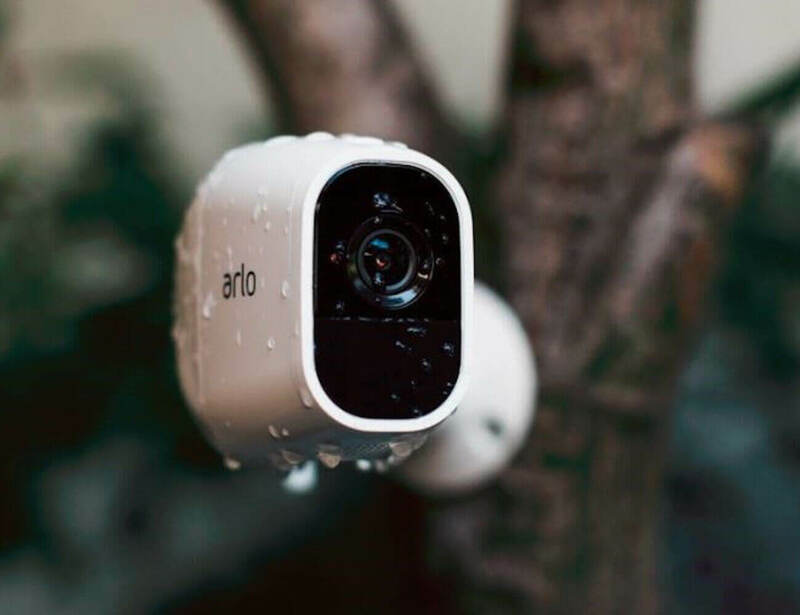 The quality of the recording, video live-streaming, two-way audio and the night-vision features make it a very impressive camera that can be easily hidden from view inside your house. The build quality of the camera is amazing along with the sturdy magnetic base while giving you proper control over the viewing angle. This is a well-constructed security camera, recording high-definition footage. The camera can be securely mounted inside your house on the swivel base. It is possible to view the video footage in live mode or use the motion filtering option to watch some specific recordings. The night-vision mode is a useful feature while zone editor helps in drawing the image of a particular area for which you would want to get alerts. However, this camera is not meant for outdoor use. Picture quality is very good mainly in the 1080p mode. It looks amazing and is very easy to set up and can be easily kept indoors without getting noticed. These types of cameras are designed in a way so that they can be easily hidden or disguised while doing their task of taking the videos and detecting any suspicious movements. However, it requires very good internet connectivity otherwise it will not work well while showing the video footages. 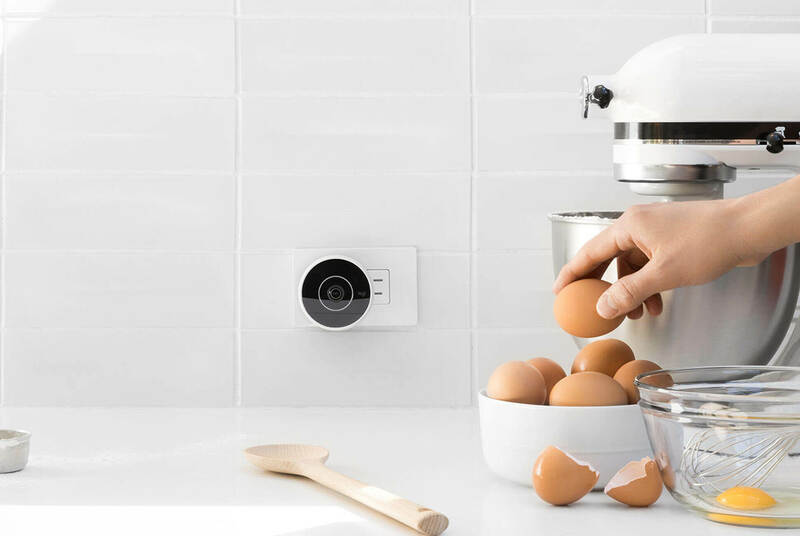 You can get creative and incorporate such well-designed security cameras disguised as smoke alarms, books, toys, electronic gadgets, inexpensive decorative items, desk plants, shelves, shiny desk accessories, paperweights, etc. You can find any inconspicuous spots inside your place for hiding or disguising your security camera. You can choose to put it behind the glass window, or any other places that are not too obvious for burglars to see. The options are endless when it comes to hiding security cameras in your home.